Under BCG management since January 2013, rounds played grew by nearly 20 percent, the most since 2001. Overall facility revenue similarly increased, bolstered by The Five Iron Grille – with a fresh look and new menu – enjoying best-ever food and beverage sales. Women on Course golf-networking series and “The World’s Largest Golf Outing” fundraiser benefiting Wounded Warrior Project. 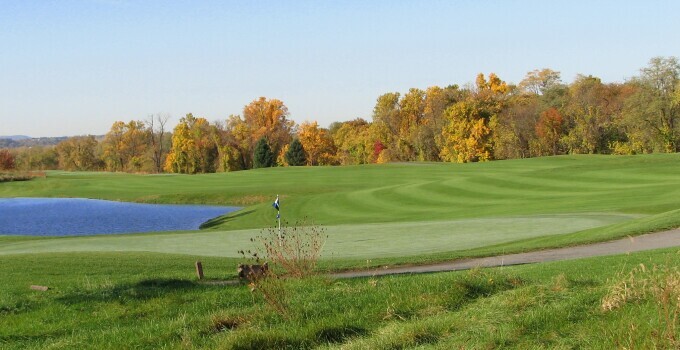 A highly-functional website eases Dauphin Highlands’ connections with guests and streamlines tee time scheduling. In addition, the Dauphin County General Authority has invested more than $450,000 into course maintenance, golf carts, equipment replacements and clubhouse upgrades. A tree-harvesting project to increase air circulation successfully improved conditions on the 12th and 16th greens. Consideration is underway for a new restroom building near the 10th tee, and renovation to the roof of the clubhouse. Additional steps are being strategized for future course and clubhouse improvements.